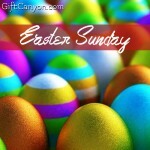 The resurrection of our Lord and Savior Jesus Christ is the main reason why we celebrate Easter. 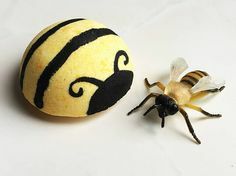 However, we do celebrate Easter with bunnies, Easter egg hunts, plenty of Easter sweets and games that we tend to forget the main reason behind this festivity. 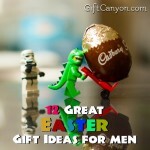 Let’s admit it, chocolate Easter bunnies are delicious and many kids and kids at heart are huge fans of these and would love to see these in their Easter baskets but if you want to make a difference and would want to focus on the sacrifice of Christ on your Easter surprise, then check out our religious Easter gift ideas below. 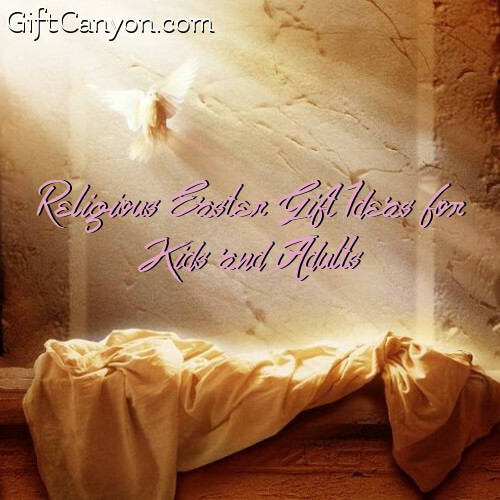 The bible maybe a bit difficult to digest for children but if you want to gift your little chickadees a religious Easter gift for them to enjoy then this would be a great idea. 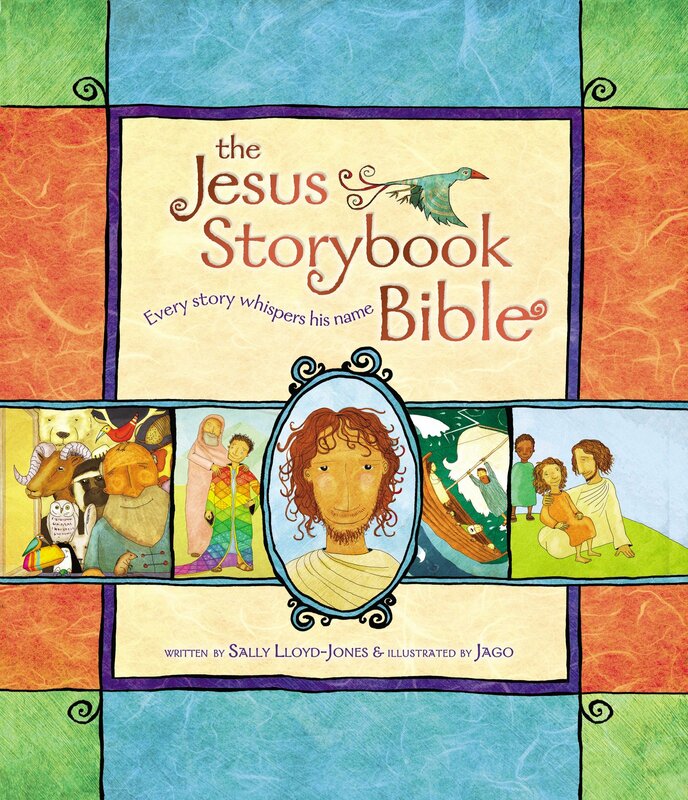 The Jesus storybook bible is a fun way for children to read the bible and for them to understand its contents. For sure, they would love this book and appreciate the sacrifices of Jesus more. 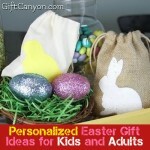 Kids will love Jesus more with religious Easter gift ideas like this. 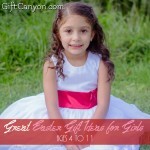 Children love to watch movies and on Easter, it would be better to let them see the reason why we celebrate Easter after all. 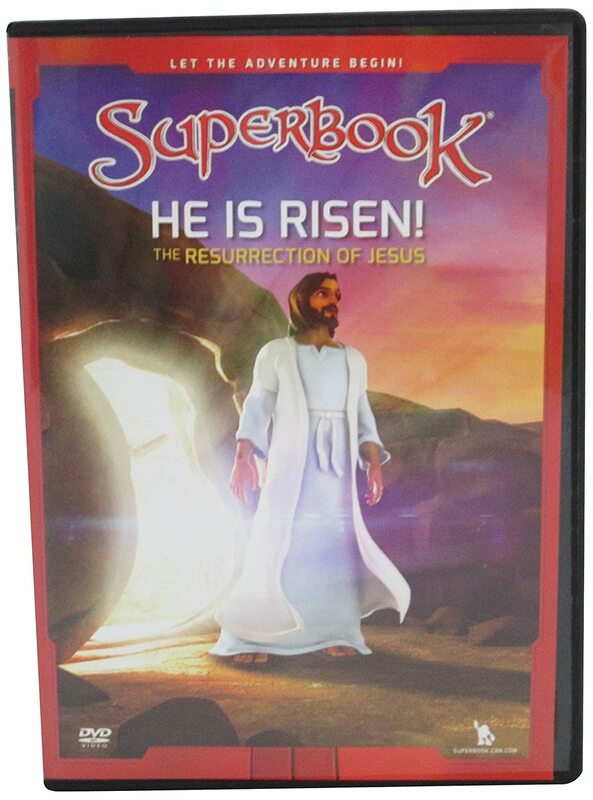 The DVD of Superbook entitled: He is Risen is the best way for the kids to witness the story of Jesus. It would help them understand His story and would let them enjoy at the same time since it is animated. 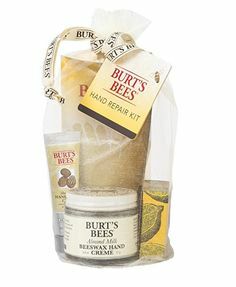 This would be one of the best religious Easter gifts for your basket on Easter. The best way to start your day is to give thanks to Him to feed your soul with inspirational stories and some bible verses. The daily devotional entitled: Trusting God day by day is a devotional designed to strengthen the Christian faith through inspirational stories, short prayers and daily guide in reading the bible. It has 365 devotionals that would last for a year. This would be a great religious Easter gift for your friend or loved one who is fond of reading inspirational stories or those who would want to seek Him and get to know Him more. Reading the bible and memorizing bible verses is not for all but through music, we can get to know the bible and even memorize some verses. 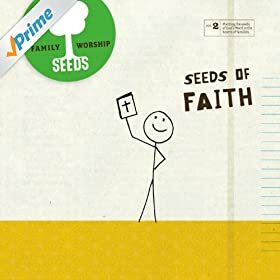 On Easter, it would be a nice surprise to gift your friends and loved ones most especially the kids the Seeds of Faith CD. 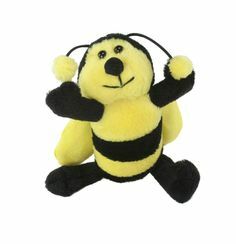 It contains worship songs that are upbeat and the lyrics are all taken from the bible. 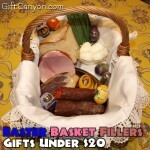 A terrific religious Easter gift idea that you would never go wrong with indeed! Your family would love listening to this CD for sure! 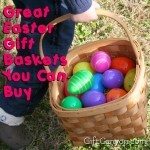 Looking for an Easter basket filler that is religious with bible verses? Well, we got one for you. 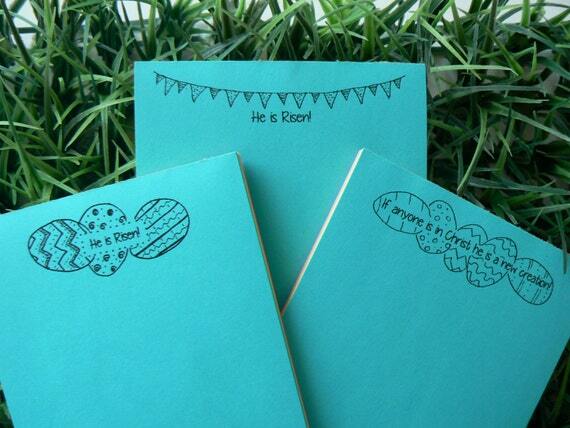 This Easter notepads contain bible verses on the cover and it is also designed with Easter eggs. 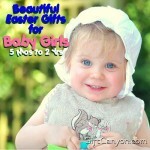 This is rightly themed for Easter and would be a great gift idea for almost all ages. During Easter, we do dress up and let our best foot forward. We prepare our suits for the Easter Sunday mass because we know that this mass is one of the most celebrated among Christians. 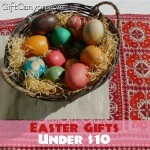 On Easter, you could gift a one of a kind Easter tie to your husband, boyfriend, brother or a friend whom you wanted to surprise with a religious Easter gift with a twist. Let’s all proclaim the good news that He is risen! Easter is the time to celebrate the resurrection of Christ and to wear an Easter themed shirt such as this one with a tag: He is Risen would be appropriate not only on Easter but in any day too! 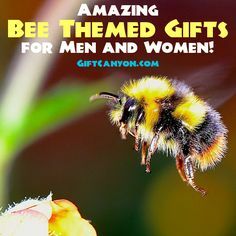 This shirt fits true to its size and indeed a practical gift idea as well. 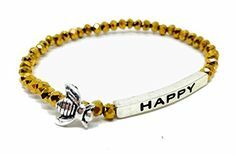 It comes in different colors to choose from and is very comfortable to wear because it is made of 100 percent fine jersey cotton. Throw pillows add accent to the sofa and aside from the beautification it gives to the couch, it is also multifunctional. 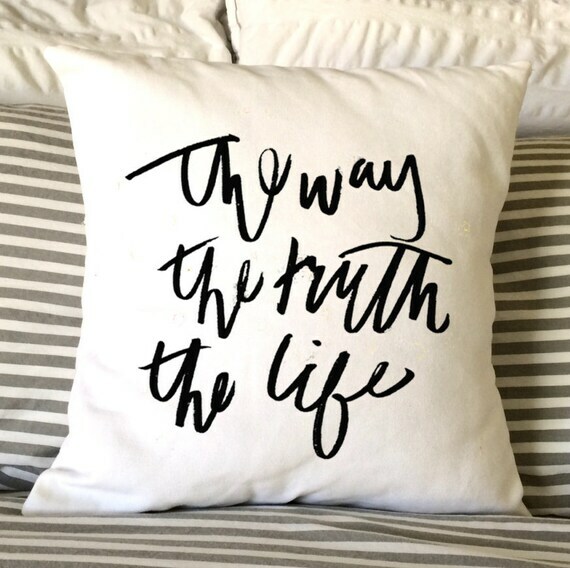 On Easter, you can gift your sleepy head friend a religious Easter themed gift idea such as this throw pillow with an encryption of: The way the truth and the life. As we know, He is the way the truth and the life and Easter is a remembrance of His sacrifice and resurrection. 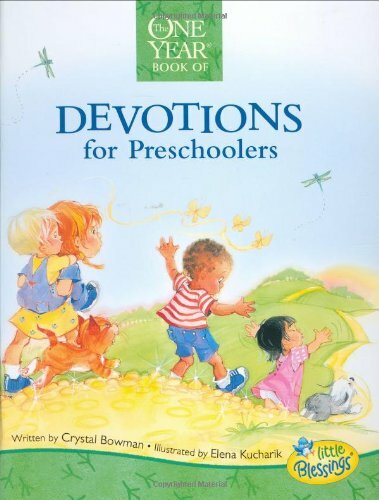 My sister has been using The One Year Devotions for Preschoolers with Grace this year on my niece. I’m really impressed with it. The stories are short, but explain the foundations of the Christian faith. Each day has a story, Bible verse, and short prayer. 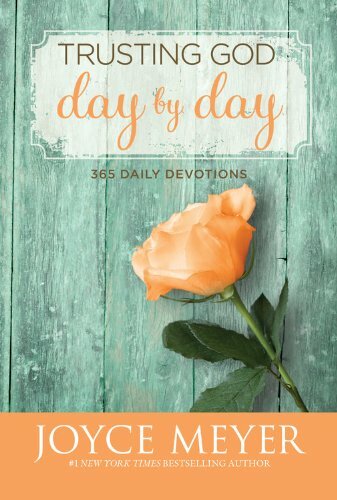 Of course you can find devotionals for any age group, but if you have a preschooler in your house I highly recommend this one. 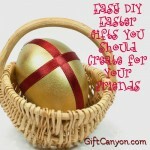 Looking for More Easter Gifts Ideas? 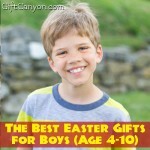 Aside from religious Easter gift ideas, you can also check out our romantic Easter gifts list as well as our DIY Easter gifts kids can make. 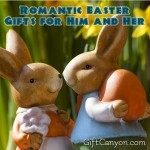 You can also check out our Easter gifts for kids for her and him.